Comic fans, ready for one of the best holidays of the year? 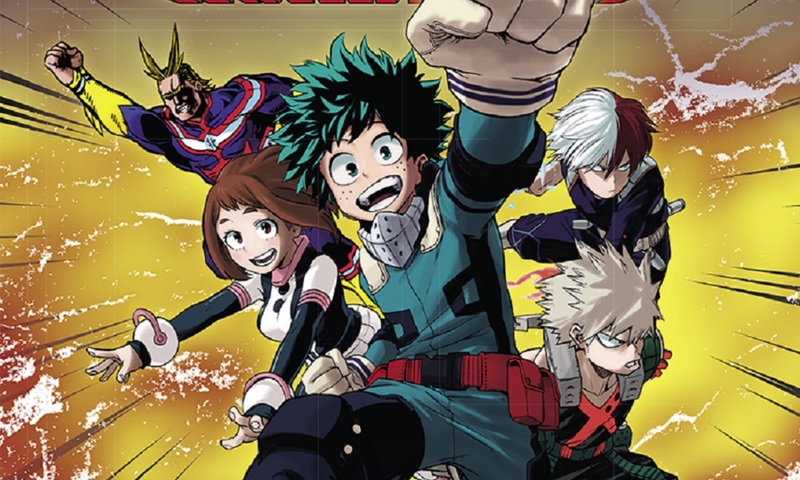 VIZ Media sure is, as the publisher has announced that it will release two very special manga samplers that will be released at no cost this Saturday at comic stores across the nation. Readers can pick up a special Silver Level Sponsor sampler of My Hero Academia and RWBY as well as a Pokémon sampler among other titles. In POKÉMON HORIZON: SUN & MOON, Akira’s summer vacation in the Alola region heats up when he befriends a Rockruff with a mysterious gemstone. Together, Akira hopes they can achieve his dream of becoming a Pokémon Trainer and learning the amazing Z-Move. But first, Akira needs to pass a test to earn a Trainer Passport. This becomes even more difficult when Rockruff gets kidnapped! Don’t forget to check out your local comic store for more free comics this Saturday, and stay tuned for more news here on Gaming Trend.